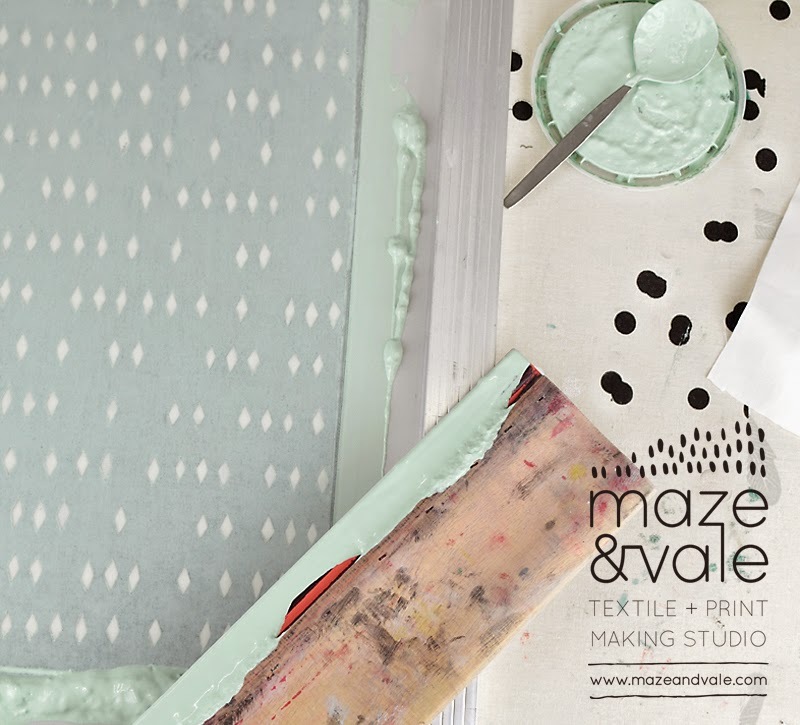 lesliekeating: Learn Screen Printing on Fabric at Home at the new studio! 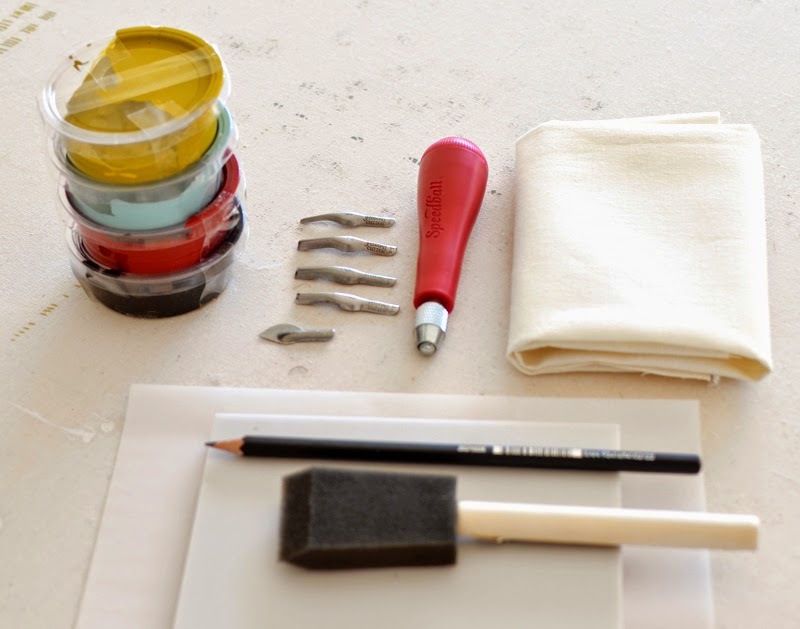 Learn Screen Printing on Fabric at Home at the new studio! I'm super pleased to announce that I've finally gathered all the materials I need to teach screen printing at the new studio and have put some dates up! It's a five hour course that will have you cutting paper and vinyl stencils and printing fabric, linen tea towels and tote bags with your own designs but will also give you all the information you need to keep printing at home, which is what I found most seriously lacking in the emulsion based screen printing course I did in my 20s. We'll discuss doing photo emulsion at home and what other ways there are to get your designs onto the screen. All in all, I hope it will be a super fun and inspiring day, jam packed with information. There are three dates before Christmas and then I'll be taking a little workshop break until February - spaces are already filling up quite quickly so get over to the shop and sign up if you'd like to join in! My new Block Printing on Fabric Kits are also available in my shop now! They come with everything you need to jump right into creating your own stamps, including a rubber carving block suitable for 3-4 stamps and four custom mixed Maze & Vale colours (Mustard, Robin's Egg Blue, Perfect Red and Charcoal) (but the ink actually now comes in little vials, not the containers shown because those suckers there? They leak. Yep. Discovered that last week!). Unfortunately the kits are quite heavy and so are only available for shipping within Australia (and if you're local to Melbourne and want to pick up from the studio, just drop me a line and we'll organise it). Other than getting all these together, I've been super busy preparing for The Craft Sessions, signing up for markets (I'll be at the next Finders Keepers in Melbourne and at the AQC Expo and the Craft & Quilt Fair next year - yay! and eek! 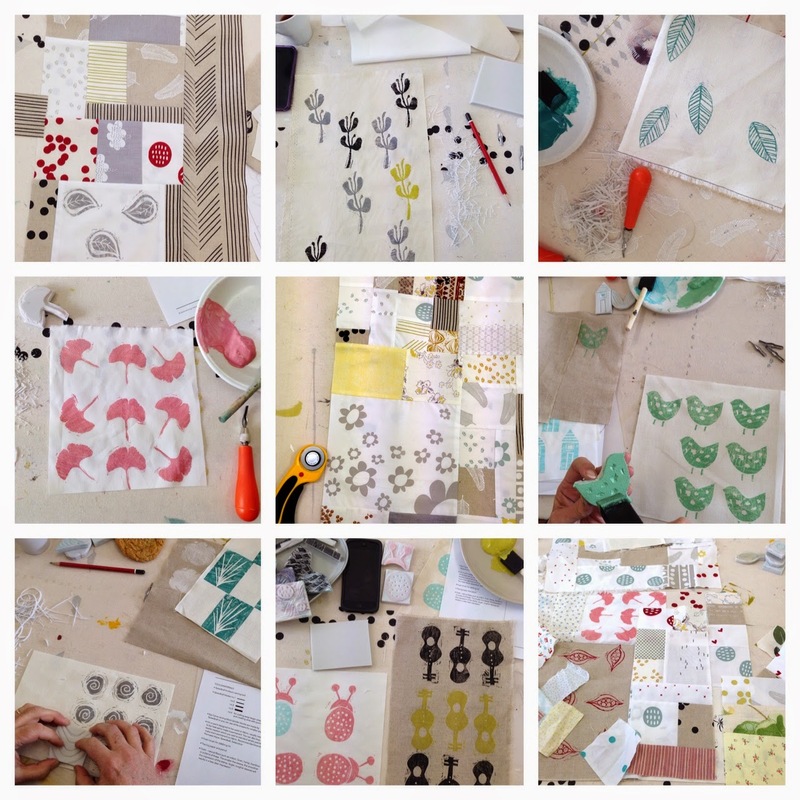 So much printing and planning ahead of me), working on my first quilt kit and holding workshops, like the Block Printing and Freeform Patchwork sessions last weekend, always too much fun.